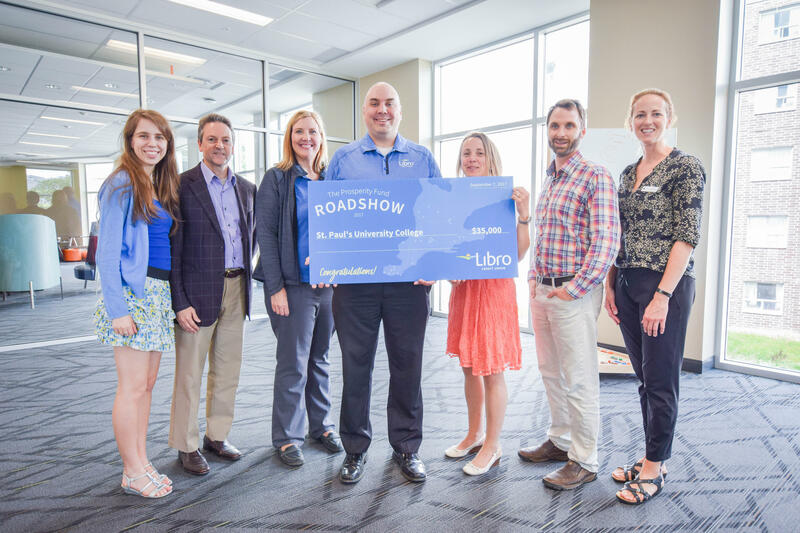 Libro Credit Union awarded $35,000 to St. Paul’s GreenHouse from its Prosperity Fund last Thursday, a program which recognizes initiatives that focus on regional economic development, money smarts, and youth leadership. 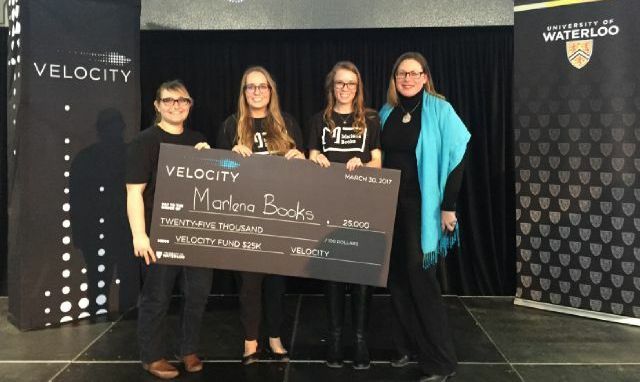 Marlena Books, a St. Paul's GreenHouse startup, won one of four big $25,000 Velocity Fund prizes up for grabs at the most recent competition. Marlena Books is a venture that was created by Rachel Thompson to help people with dementia and Alzheimer's keep mentally active through reading materials made specifically for them.